Catch Your Death is the third in a series featuring FBI Jess Bishop. It can be read as a standalone. However I have already bought the first book, because I enjoyed this one so much. 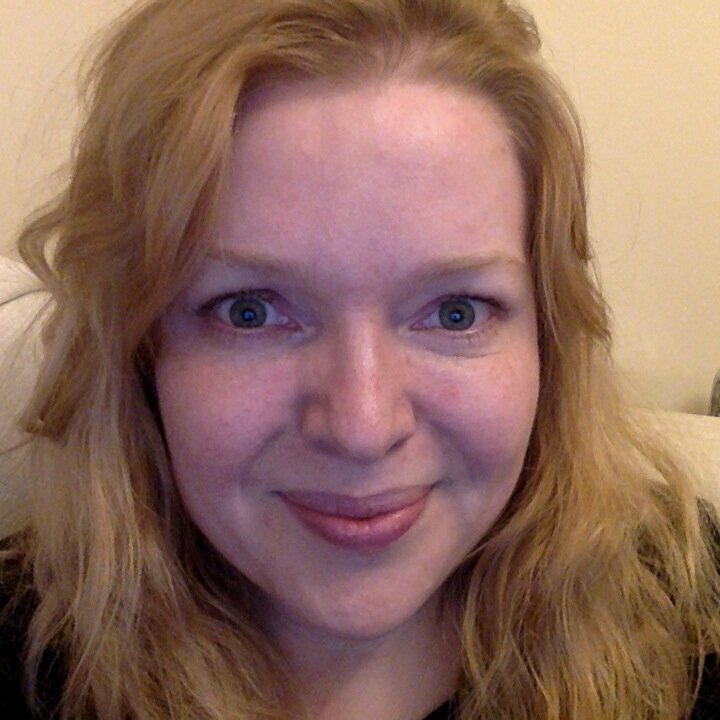 I want to read more of Kierney Scott's work and find out more about Jess. This is a fast-paced, action packed read. Jess is slightly self-destructive and puts herself in dangerous situations. 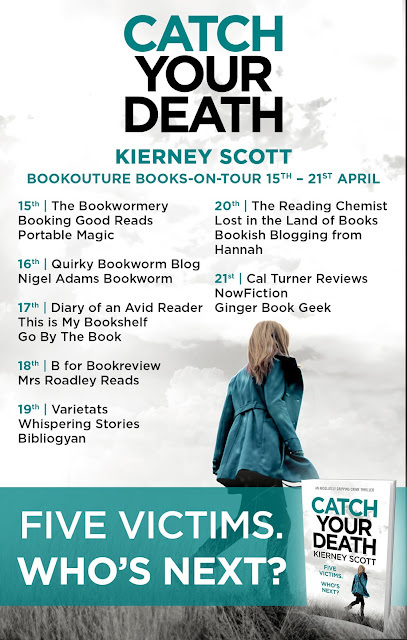 The case she is working on, the deaths of five boys, ends up taking her places she really doesn't want to go. She has to re-visit her past with her father, when it is twisted and used against her, in an attempt to hinder her investigation. 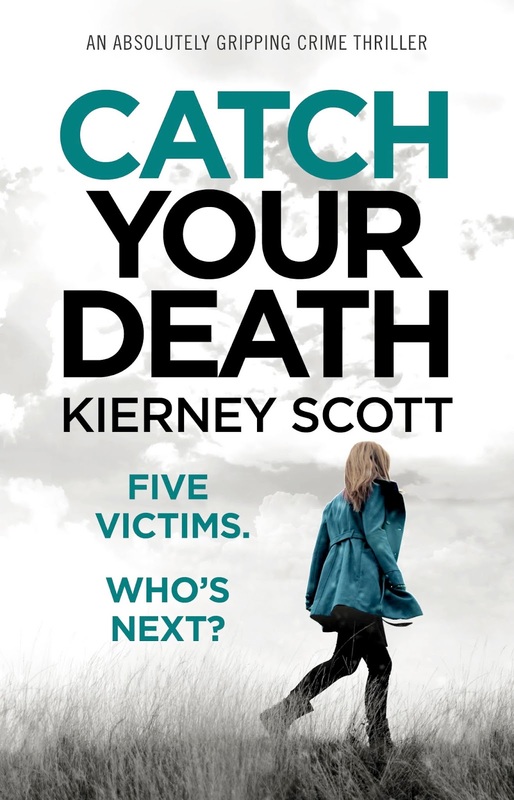 Catch Your Death is a brilliant read, and it's one you should read if you like a thriller packed with action and mystery. Thank you to Noelle from Bookouture via NetGalley for the opportunity to read and review this book for the tour.